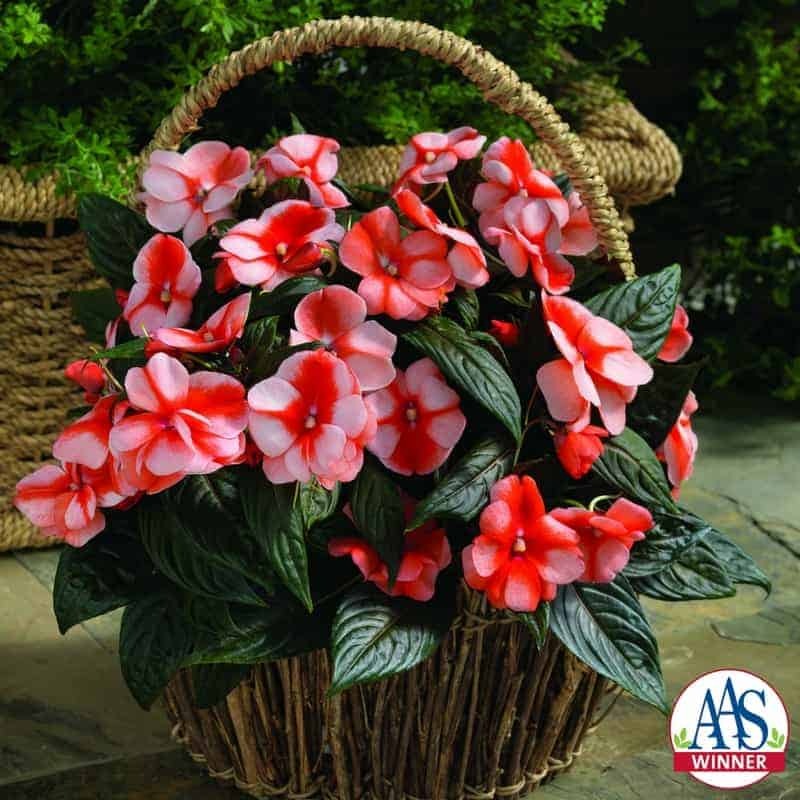 Florific™ Sweet Orange New Guinea Impatiens is perfect for brightening gardens or patio containers in partial to full shade. Plants produce masses of large, uniquely bicolored flowers in shades of light salmon to deep orange. Naturally branching plants quickly fill beds and are perfect for planting ‘en masse’. With resistance to impatiens downy mildew, Florific Sweet Orange is the perfect alternative for shade gardens where the disease is a concern. Unlike traditional impatiens, it will not succumb to Impatiens Downy Mildew and will, instead, provide reliable, bright color in the garden all season long. Florific Sweet Orange is also a recipient of Europe's FleuroSelect Gold Medal award for garden performance. Florific™ Sweet Orange can be used in variety of ways in the home landscape. 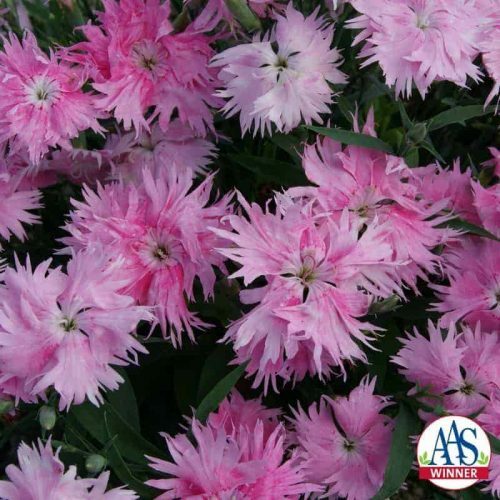 It works ideally in mass plantings in garden beds that get approximately 4 to 6 hours of afternoon shade. It also will perform well in a range of containers and planters to brighten shady porches and patios. 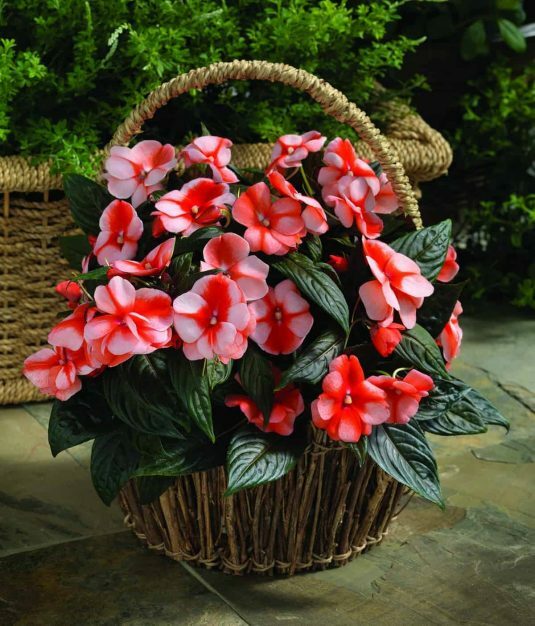 New Guinea impatiens should not be set out in the garden until night temperatures are above 45 F. They do not tolerate cold temperatures as well as many other annual flowers. If planting into beds, be sure to loosen the soil, and to add compost or peat moss for increased drainage. A controlled-release fertilizer can also be mixed into the soil at the time of planting to help keep plants growing strong through the summer months. Plants should be set approximately 12 inches apart in garden beds to avoid crowding and to give the best ground coverage. 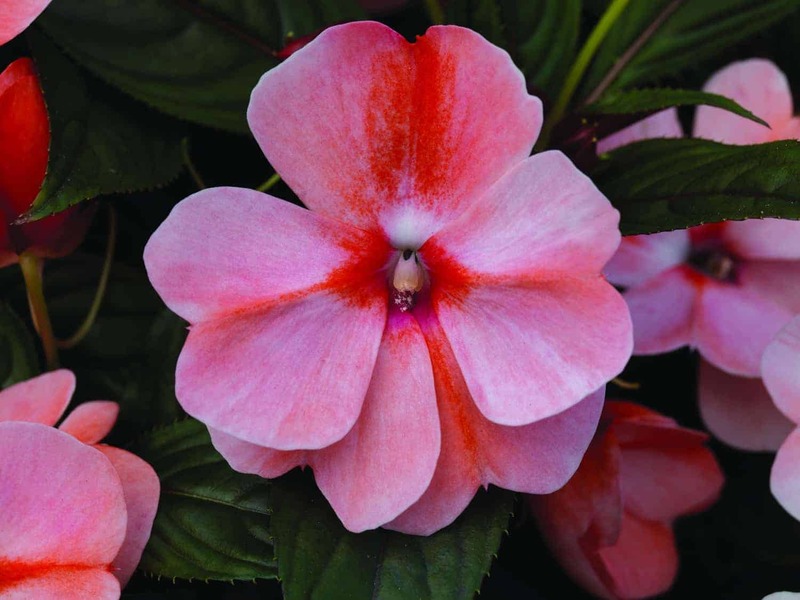 New Guinea Impatiens prefer soil that is consistently moist but not soggy. Water regularly during dry spells and do not allow the plants to dry out completely; this will result in wilting and flower drop. Florific Sweet Orange does not require a lot of fertilizer to perform at its best. 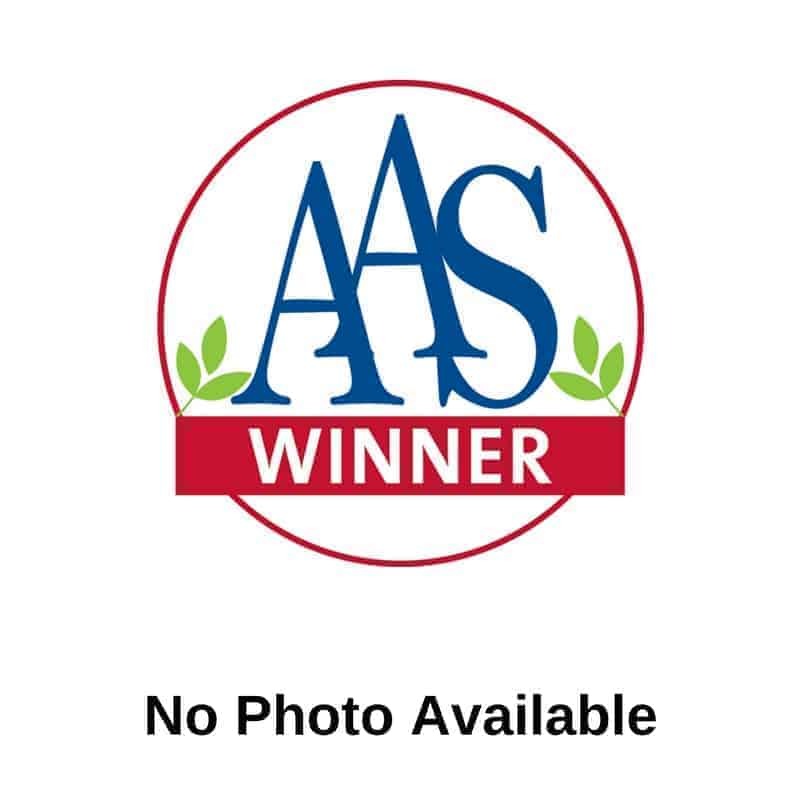 If fertilizer is not already incorporated in the soil, apply a water-soluble complete fertilizer that includes micronutrients in every third watering. Do not fertilize at rates above those recommended on the label as too much fertilizer can burn plants or stunt their growth.